The official music video soundtrack to Star Cinema's "Past Tense" movie is recently released. The official movie soundtrack of "Past Tense" entitled, "Hey, It's Me" is revived, sang, and popularized by Juris, a former member of M.Y.M.P. The song is written and originally sang and popularized by Jamie Rivera in the 90s. Watch the official music video movie soundtrack of "Past Tense," "Hey, It's Me" below. 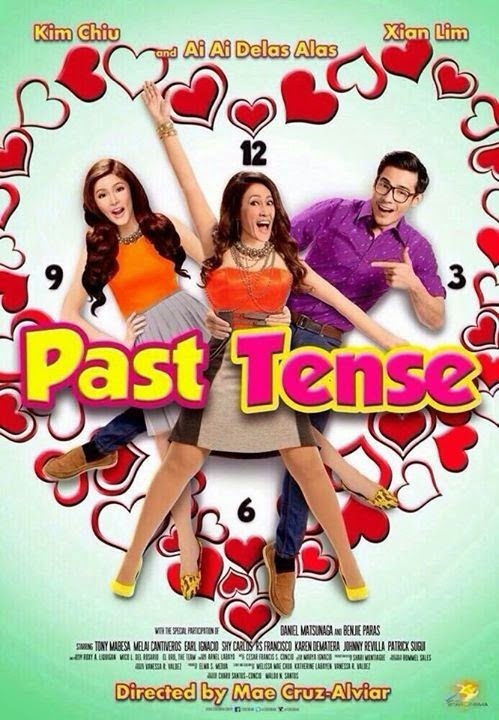 "Past Tense" starring Ai Ai delas Alas, Xian Lim, and Kim Chiu is showing on November 26, 2014 in cinemas, nationwide. Enjoy!